The Swede Alley liquor store may close this July. The Utah Department of Alcoholic Beverage Control must find a way to cut about $2.2 million from its budget under direction from the Utah State Legislature. As part of its plan, the department would close five stores. The Swede Alley location is on that list. Vickie Ashby, public information officer for the department, said all 45 state liquor stores are profitable, so the popularity of the Swede Alley store is somewhat irrelevant. The department does not enjoy a portion of sales from the stores. Its budget is allocated by the legislature. It therefore does not make these decisions the same way a corporation might. With a concern for fairness and efficiency, the department created a list of criteria to evaluate every store in the state. They include: which stores are bonded, sales volume, net profits, employee productivity, store size, recommendations from the legislative Auditor General, proximity to other stores and population density of the community. When ranked by these criteria, Swede Alley was No. 7 on the list. 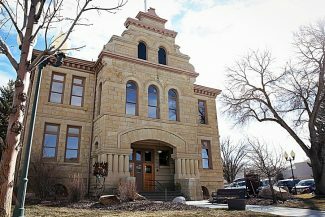 Because stores in rural areas slated for closure convinced lawmakers to spare them, Park City was bumped to No. 5, she said. The last three criteria played the biggest role in the decision, she said. Park City is a small community with another store on Snow Creek Drive and the Auditor General found the proximity unnecessary. The list is only a recommendation made by department staff. The Alcoholic Beverage Control Commission will evaluate the proposals at its March 24 meeting. The public can give input to the commission via Ashby prior to then, she said. Another cost-cutting measure is to reduce the hours of all stores to a total of eight. 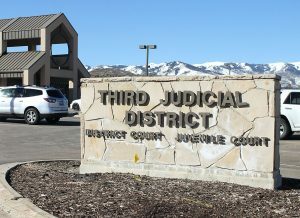 That means the two remaining Park City-area locations would only be open from 11 a.m. to 7 p.m., or noon to 8 p.m., Ashby said. Mayor Dana Williams said he was confused and surprised by the news. During ski season, Park City’s density swells. The close proximity of the stores is needed to accommodate destination visitors during those peak months, he explained. "That store is as busy as can be. I’m very surprised," he said. Williams said the city would oppose the recommendation. 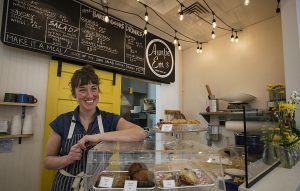 Alison Butz, executive director of the Historic Park City Alliance representing the interests of Old Town businesses, said the plan would hurt Old Town residents, and especially guests to Old Town. "It’s unfortunate. That store makes a profit," she said. "It’s definitely an asset." 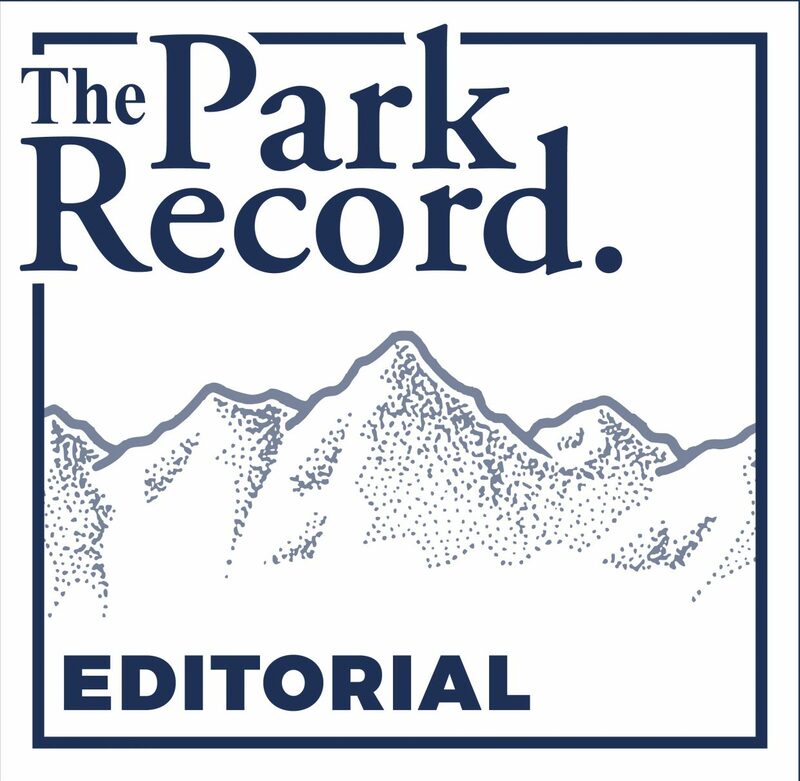 Park City encourages walkability, and having to go further to find a store discourages that, she added. Eric Clark, general manager of Sky Lodge, said the closing would "certainly reduce services for all our downtown Park City visitors." Many of his guests use the store, he said.